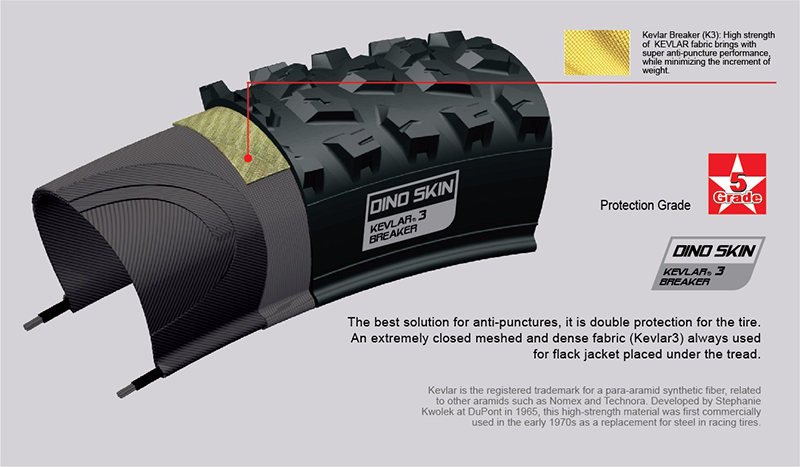 Shoulder blocks are enlarged to get better cornering grip, especially on a dry surface. 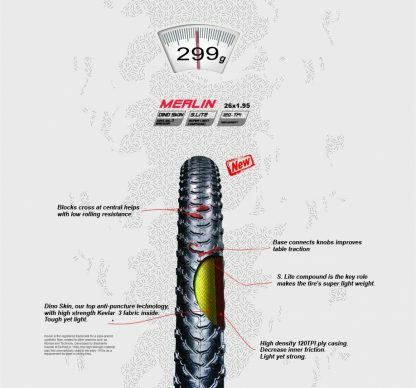 27.5er Superlight carcass construction specialized in XC riding. 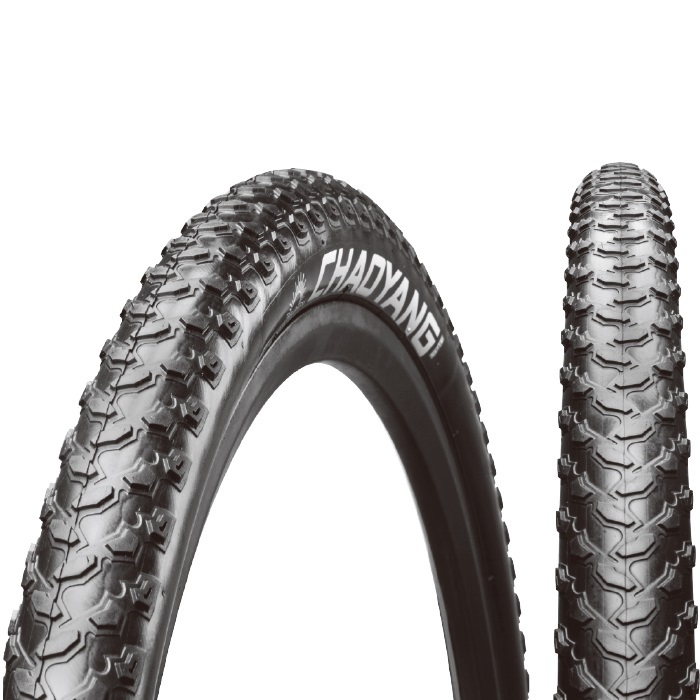 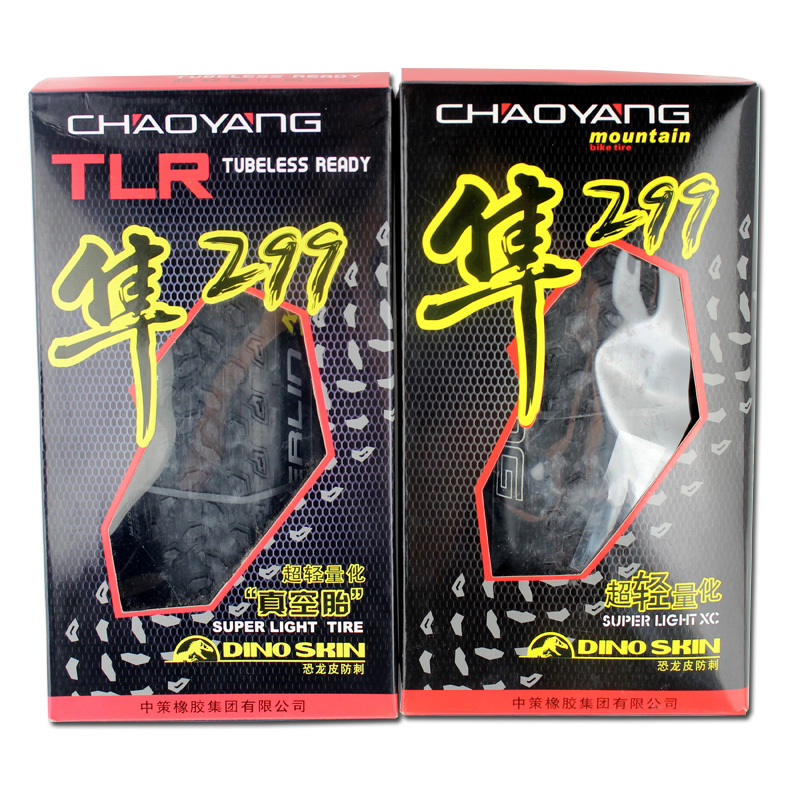 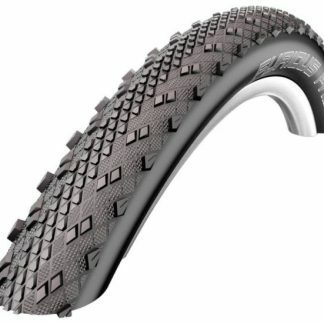 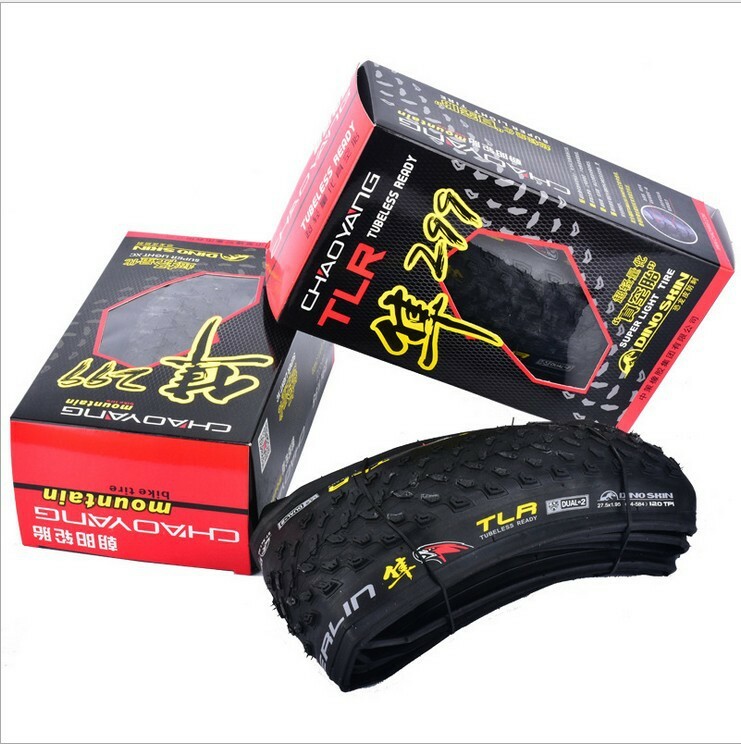 Dual compound provides lower rolling resistance and better durability. 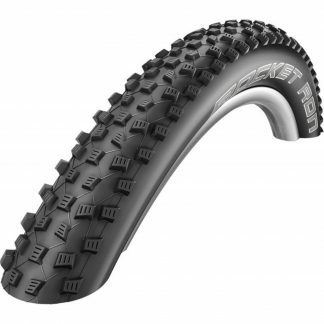 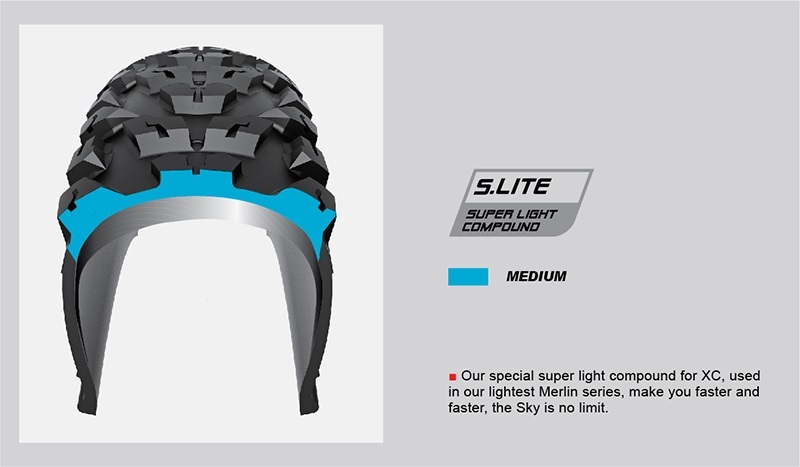 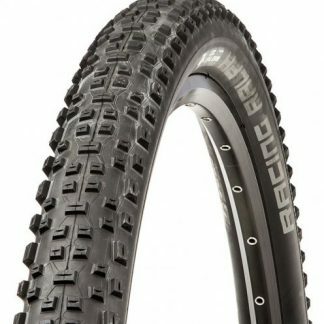 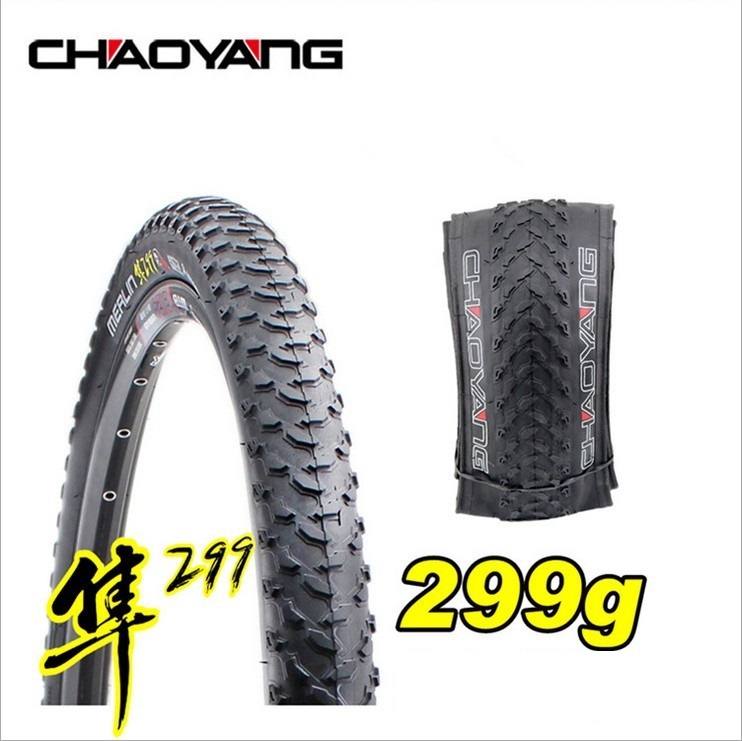 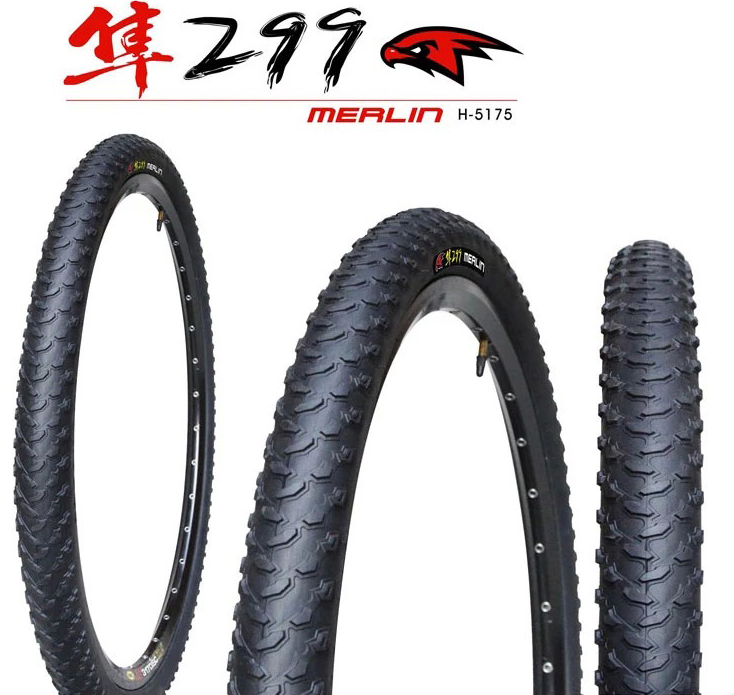 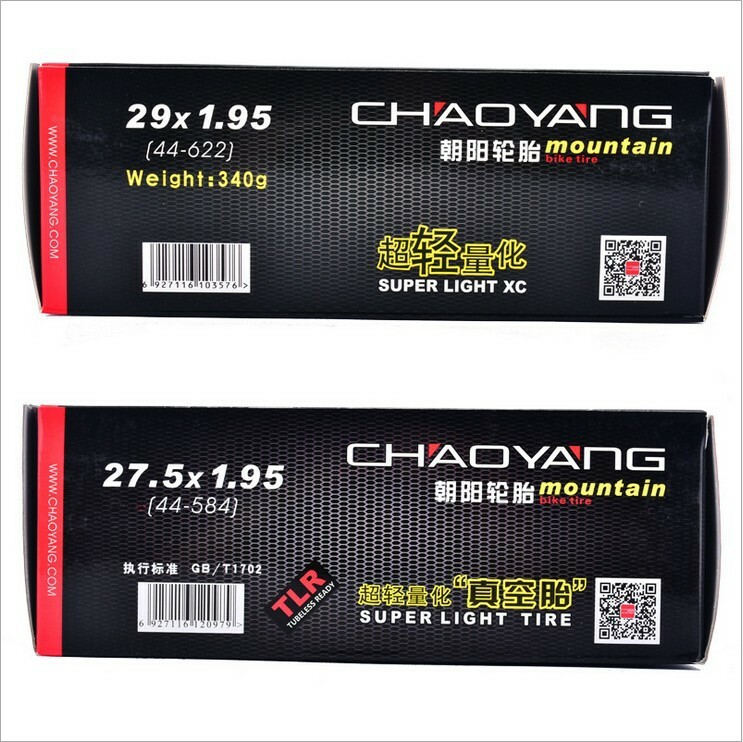 27.5″ 1.95 Superlight carcass construction specialized in XC riding. Reinforced ribs on the block bases make it stronger and ensure continuously kinetic transmission. 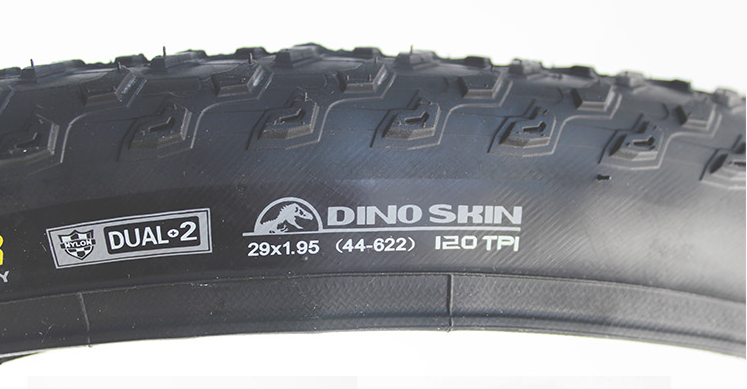 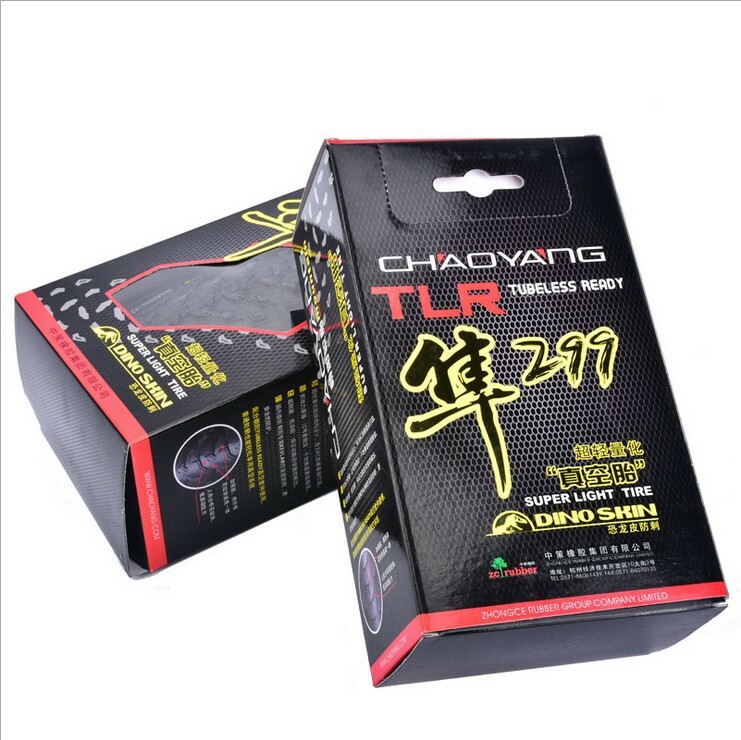 Equipped with CHAOYANG exclusive Dino Skin (Kevlar) anti-puncture techniques, just throw away your anxiety for flat tires and keep riding! 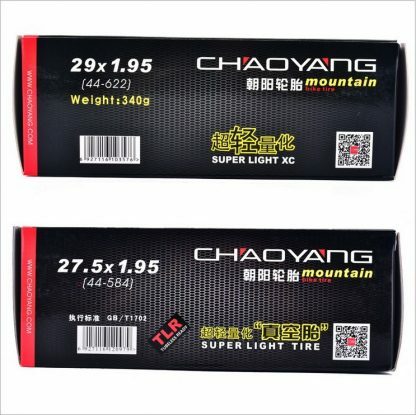 Rolling weight is much greater than stagnant weight. 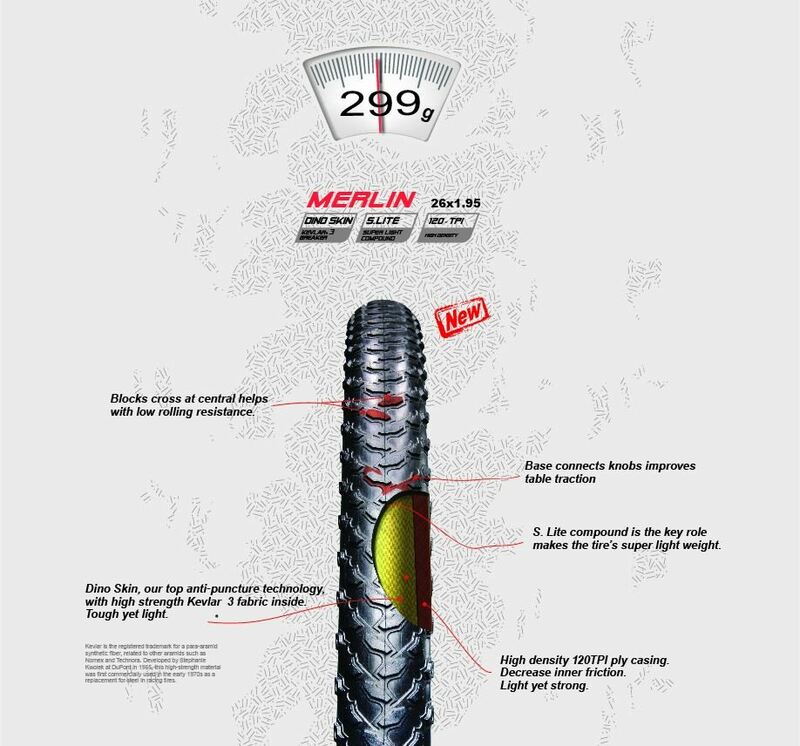 Imaging shaving 300g from each tyre and the removal of the 2 inner tubes.